I don’t know about you, but I love having some LCHF crackers on standby for when the hunger hits when I get home from work and cannot get dinner out quick enough. 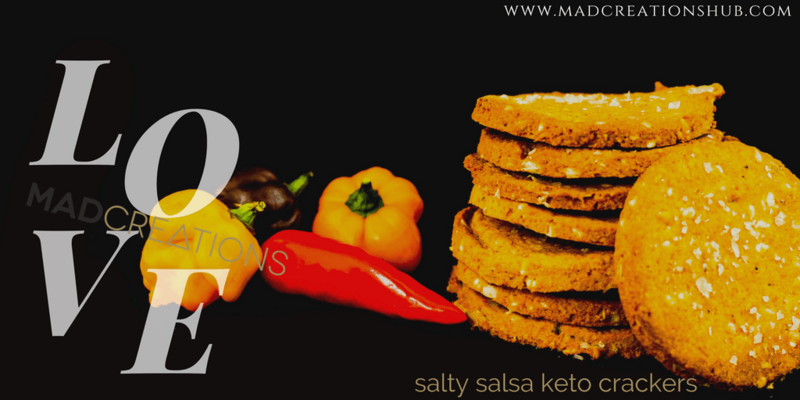 LCHF Salty Salsa Crackers are tasty with the added element of a but of sneaky veg going on. Dress them up with some fresh herbs if you want or a bit of grated parmesan. You can make these spicy or mild it’s your choice, your cracker. If you are looking for other fabulous LCHF crackers recipes that are as equally as easy I have a couple more available free on the website. 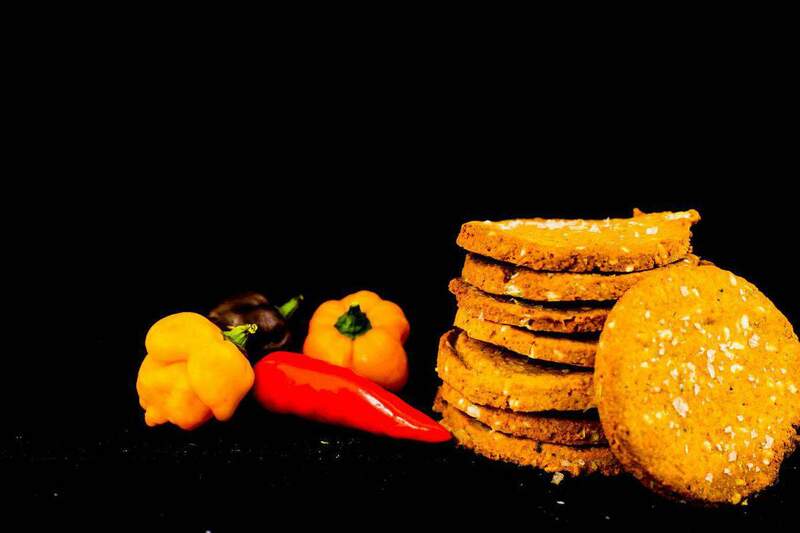 Check out Turmeric Crackers and Crispy Almond Seed Crackers which taste like Vita Wheat without the wheat. 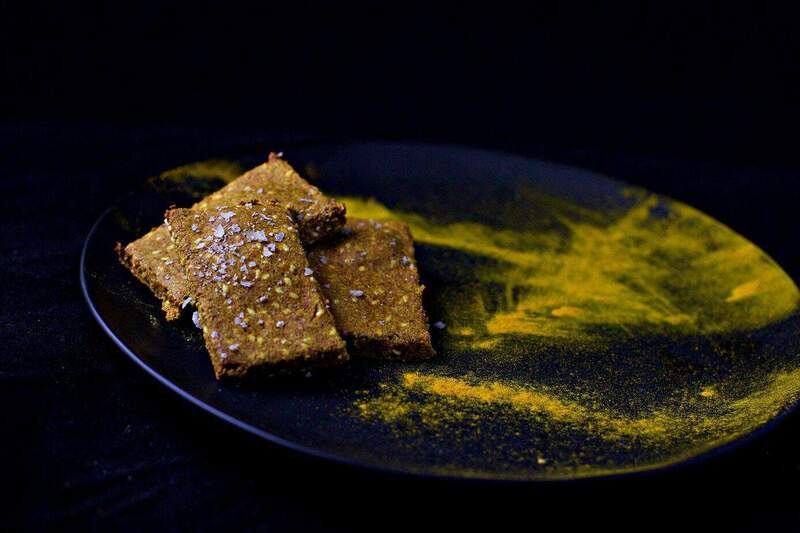 Join us on FB @lowcarbmixers today, and show us your crackers! *Alternative method, is to cut into desired shape before cooking with cookie cutter, as I did for this image. This allows you the opportunity to re roll and spare dough and recut. If you are just going to do any square, or triangle shape I would just recommend cutting after partially cooked, as this reduces edge browning, and gives you a beautiful looking cracker. These crackers are delicious with a soft cheese or dip. This recipe doesn’t contain flaxseed meal?